Nigel is a Consultant based in our London office. He is a chartered accountant and holds the Advanced Diploma in Corporate Finance. Prior to joining the firm as a partner in 2003, Nigel was a partner at Deloitte and subsequently took up CRO and interim FD positions at various companies undergoing restructuring. Nigel has more than 34 years' corporate recovery and restructuring advisory experience and his work has also included capital raising and leading M&A transactions for medium-sized businesses. He also acts in non executive chairman and director roles. 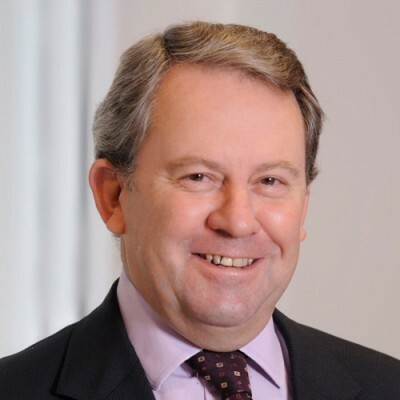 Nigel is also Chief Executive at our international alliance, BTG Global Advisory.